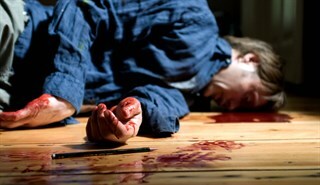 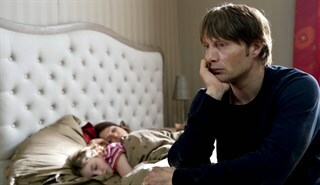 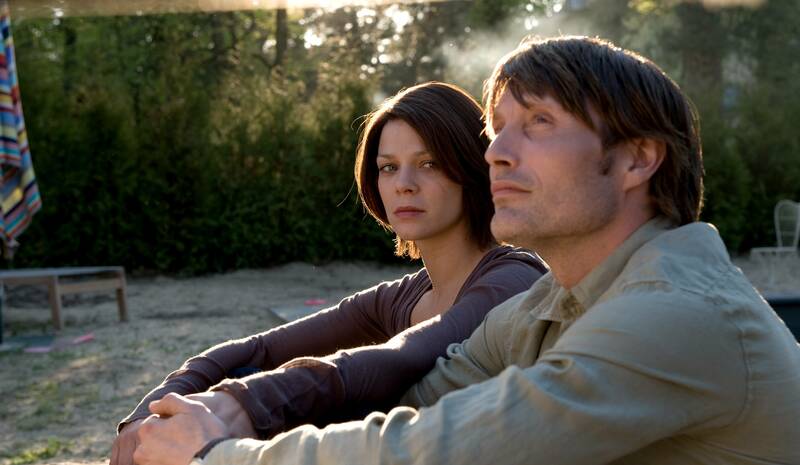 Five years ago a fatal decision cost David (Mads Mikkelsen, Casino Royale) the life of his seven-year-old daughter. 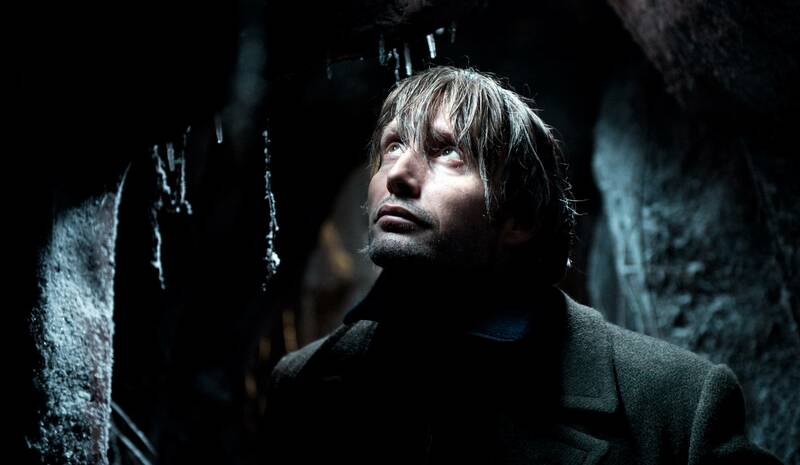 Now he’s discovered a door—a time portal that will give him the opportunity to rewrite the past and save his daughter’s life. But what appears to be a miraculous chance for redemption turns deadly when David learns the horrifying truth of the alternate reality he has entered … and altered.